There are so many reasons why most people prefer goods made out of leather to other materials. Some of the benefits of leather include durability, easy maintenance, long-lasting, and when coated, it typically becomes water-resistance or stain-resistant. But, how to tell if boots are real leather? Since there are plenty of leather work boots available on the market today, it becomes quite challenging to tell if boots are real leather or faux leather. You will agree with me that the high price tag of a genuine leather label can tell you the answer most of the times if the product is made of real leather or faux leather. Most people are new to buying leather products. As a result it can be tough when it comes to telling the difference between genuine animal skin and fake / plastic leather products. So, I have prepared this guide on how to tell if boots are real leather to make it much easier for you. Personally, at first I couldn’t even tell if a boot is made of real leather or not. It was quite challenging and most of all, time-consuming. When I was introduced to leathers, I thought that the word “genuine leather” meant that I had bought the top-most quality leather in the world. In practical terms, you may find boots in the market that are supposed to be made of real leather, but in reality they are made of faux leather. I know this can be quite frustrating at a times, that’s why I prepared these simple-to-follow tips to help you make an informed decision when deciding if boots are real leather or faux leather. Compare the smell – It is one of quickest and easiest way to tell the difference. Real leather boots are typically made of genuine animal skin, and as we all know, animal skin tends to have a particular smell. Whereas faux leather tends to have a smell of chemicals. So, it’s incredibly easy to tell the difference. Take a detailed look at the surface – I consider this as one of the easiest ways to tell the difference. The reason being boots made of real leather tends to have blemishes and imperfections on the surface since they are made from real animal skin. 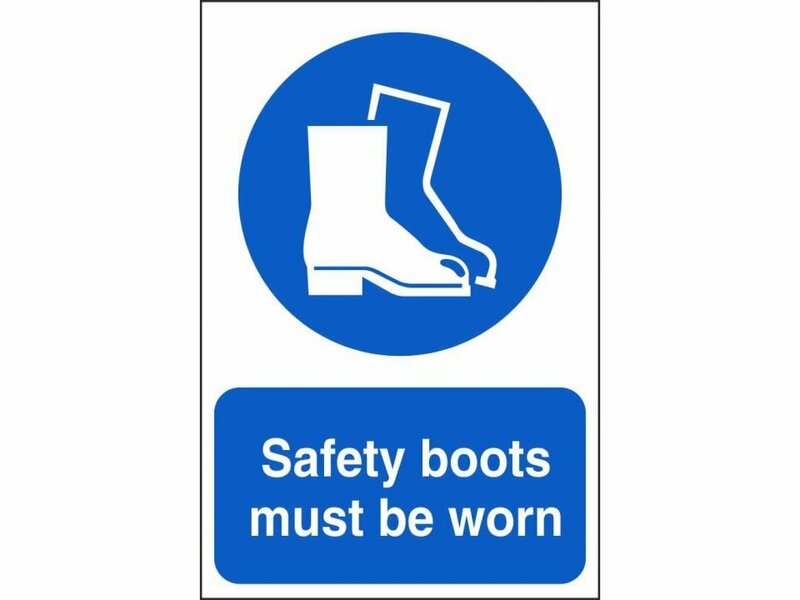 Unlike the faux leather boots tends to have a uniform and smooth surface, and the most obvious sign, there are no visible pores. 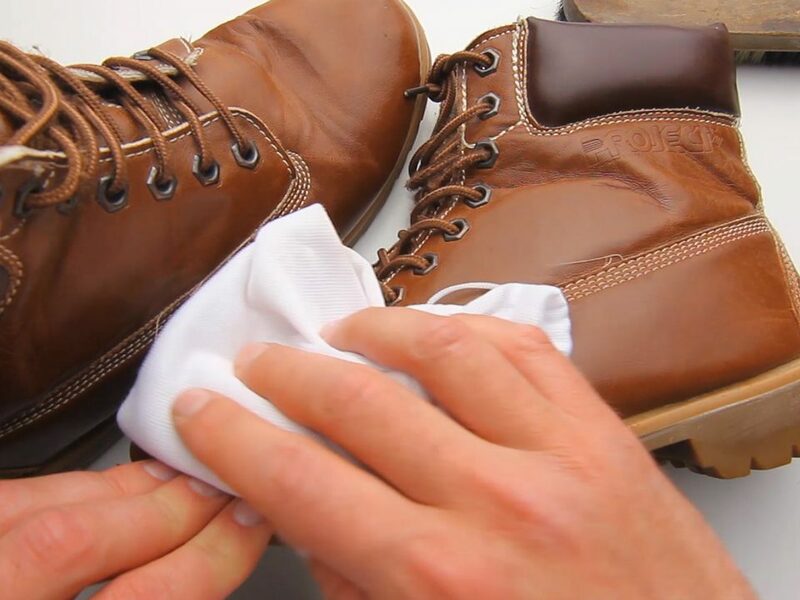 Real leather wrinkles – When shopping for leather boots, try to pinch or press them. This can also help tell the difference. Boots made of a genuine leather should wrinkle, and their texture should look pulled once you place a dent in them. You will find there is a significant difference when compared with faux leather since it tends to be less flexible. You will notice that the texture is hardly affected by applying pressure. Moreover, faux leather doesn’t have any smooth curving or elasticity. Try burning it with a flame – Of course, this may seem too dangerous, but it is worth it. Light up a candle and try to burn boots made of real leather and another one made of faux leather, and see which catches fire rapidly. You will find that boots made of faux leather tends to curl inwards even when it barely touches the flame, and it also catches fire quickly. This is an irrefutable test but am not suggesting you test with a lighter in the store though. Real leather tends to be heavy – Indeed, genuine leather boots are heavy. In fact, the first impression when I go shopping for a real leather boot, I tend to determine its weight. Animal skin tends to be heavy, which means boots which are real leather will also tend to be heavy. But boots made of artificial leather tends to be lightweight. Look at the labels – Personally, I don’t like to differentiate if boots are real leather or faux leather by just reading the labels. The reason being that you will find boots where faux leather is being sold at a higher price tag than real leather. I don’t recommend you depend on that either. The above tips are the one I recommend and have personally applied them. I can only suggest you look at the labels when shopping online. If the boots are 100% leather, full-grain leather or top-grain leather, then you are heading the right direction. Furthermore, boots which are real leather, have a price tag that tends to be much higher than the ones made of artificial leather. Don’t depend on the images alone just to tell the difference. You can buy your boots and then apply the first four tips. These will help you tell the difference if the boots are real leather or faux leather. Also, when buying online, ensure that the boots have a warranty. This allows you to return the shoes if you find don’t meet your requirements. 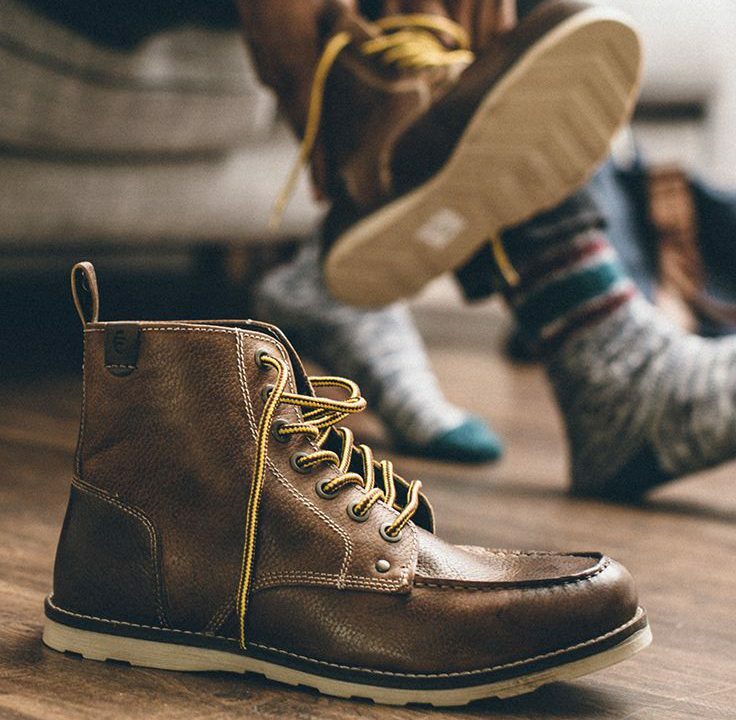 So now you know how to tell if boots are real leather check out our buying guides and get your own pair of real leather work boots or work shoes. Good luck with your next purchase!